We are India’s No.1 wallcovering company. 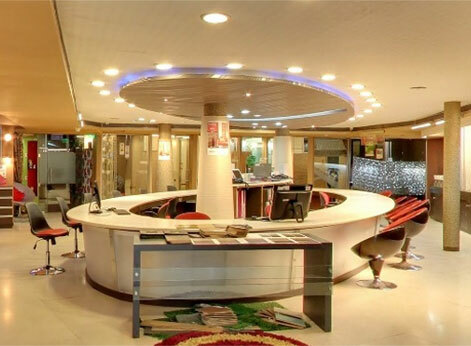 With multiple offices in Mumbai, we administer and supply across India. We have been in the business of beautifying walls since four decades. 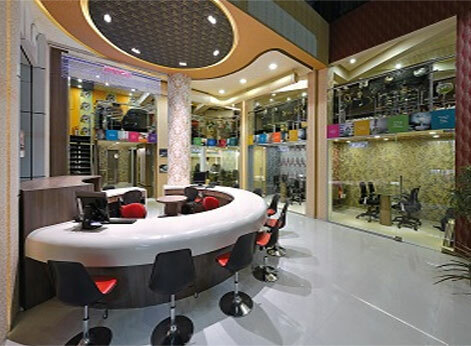 We have been recognized as premier company of wallpapers in Mumbai, India. We offer 10,000+ designs and themes and have served over 5,00,000 satisfied customers with quality and innovation. 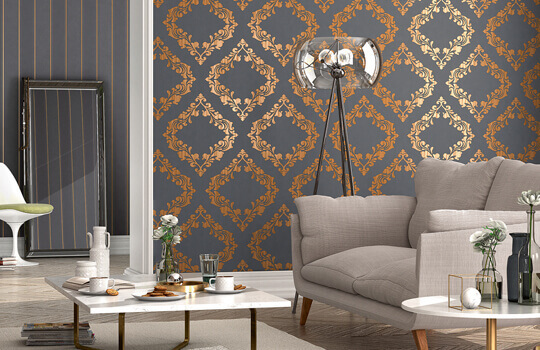 We are known to deliver best designs in wallcoverings. We provide best after sales services to ensure safety and security at the premises. Explore unbounded possibilities of inventiveness with Marshalls wallcoverings.